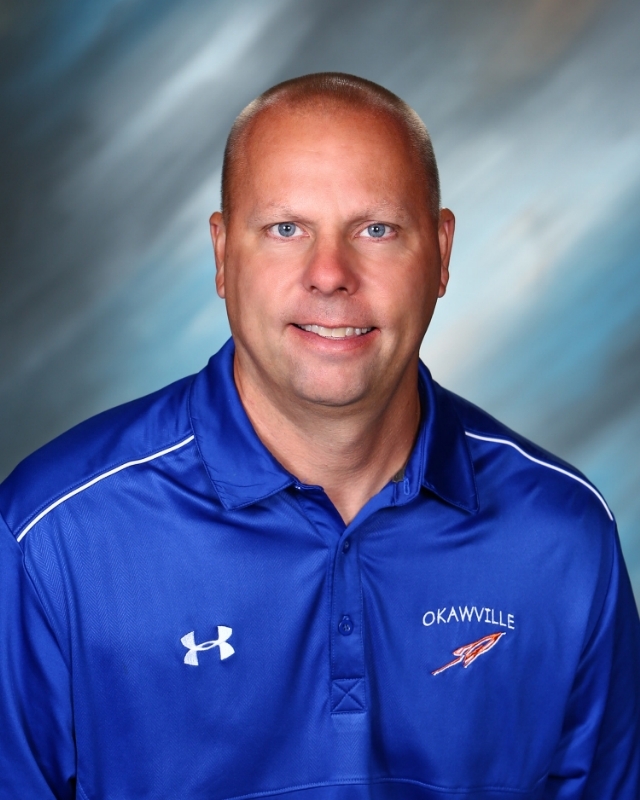 The high school coach of the year was given to Okawville High School’s very own Jon Kraus. The coach of the year is a very high honor. Especially since he won this award out of every coach in the United States. There were so many other coaches that the award could’ve been given to, but Jon Kraus received it and sure deserved it. I interviewed Kraus to get his opinion on not just his thoughts on the award, but also the team’s future. Listening to Jon Kraus talk about the award and his team made me think of how humble he was. I think Jon Kraus is the most humble person when it comes to this sort of thing. He definitely taught me that it’s better to be humble than cocky.